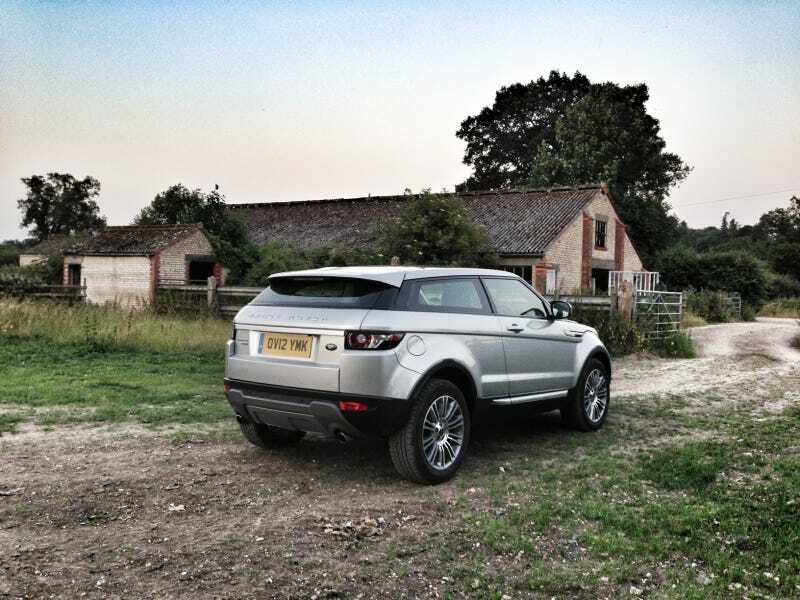 The Range Rover Evoque is of similar size to the Freelander, and uses the same engines. But it costs a little more and its design is far more stylised than the rugged Freelander. The Evoque is also named as a Range Rover, rather than Land Rover. So what is it, and why does it exist?